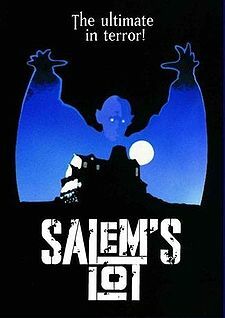 Adapted from Stephen King’s novel, Salem’s Lot was produced in 1979 as a television miniseries. Tobe Hooper, director of such films as The Texas Chainsaw Massacre and Poltergeist, took the helm and delivered the story of Ben Mears, a writer returning to his hometown in order to pen a novel about a local haunted house. When he goes to rent the haunted house, he finds that it has been sold to a strange man who sets up an antique shop locally. Along with the man there is a mysterious business partner, Barlow, who begins to garner attention when the townspeople start to disappear or die. Mears teams up with a local teenager, Mark, and the two of them find out that Barlow is really a vampire. The two of them try to save the town and kill Barlow. Barlow’s character was changed from the sophisticated man he was in King’s novel to a creature similar to the vampire in the film Nosferatu. There was a theatrical release produced for Europe that allowed more violence. The miniseries was met with generally positive reviews and was nominated for several awards. Two police detectives, one an older, seasoned veteran of the force, William Somerset, who is in place to retire, and the other a young, green rookie, David Mills, who is set to take his place are both put to the test when a serial killer menaces the city. The killer is basing his murders on the seven Catholic deadly sins. Morgan Freeman played Somerset with a quiet, wise and brilliant performance, while Brad Pitt portrayed Mills, younger, hotheaded and passionate to the cause. The killer, Kevin Spacey, leads them on a chase, which has them racing to solve the next murder, only missing him by seconds sometimes. The film carried a dreary, foreboding atmosphere due to the atmosphere that director David Fincher created with much success. 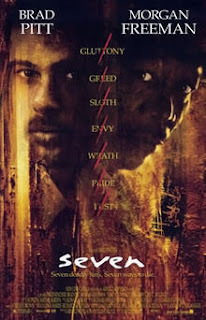 Se7en was a box office success grossing $327.3 million worldwide during its release in 1995. The film, based loosely on a real encounter chronicled into a non-fiction novel by the same name, it tells of an ethnobotanist, Dennis Alan, played by Bill Pullman, who travels to Haiti in order to find a reported drug that is used in voodoo to bring it back so that it may be formulated into anesthesia. Alan runs into trouble with the Haitian authorities, but refuses to give in. After two arrests, torture, and being framed for murder, Alan returns home only to go back to Haiti where he is buried alive. The movie released in 1988 and brought in over $19 million at the box office with a budget of $7 million. Wes Craven, from A Nightmare on Elm Street fame, directed the movie. Directed by Brad Anderson in 2001, Session 9 is a film about the large, abandoned Gothic inspired Danvers State Mental Hospital in Danvers, Massachusetts. Gordon Fleming owns a small asbestos removing company and finds out that the hospital is need of renovations. He is looking for the job because him and his wife have recently had a baby and need the money. Fleming brings in his team to work on the hospital. One of the crew finds some old tapes that are recordings of a former patient and her multiple personalities. There is tension and conflict between some of the team members, and Fleming is starting to be affected by the hospital’s menacing atmosphere. Strange events begin to take place and the movie spirals into a shocking conclusion. Session 9 forgoes shocks and gore to bring the viewer fear with the mounting tension and surreal quality that builds. The movie is an underrated, spooky and terrifying piece of horror that shouldn’t be missed. Another Stephen King adaptation, The Shining is a 1980 horror movie directed and produced by Stanley Kubrick. Kubrick co-wrote the script with Diane Johnson. 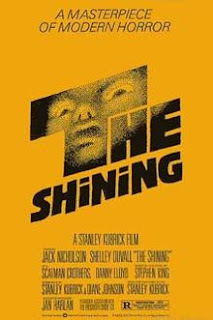 The main character, Jack Torrance, played by Jack Nicholson, and his wife and son go to the Overlook Hotel, a large hotel set in the Rocky Mountains, in order to become caretaker over the winter months when the hotel is not open for business. Jack, a writer, becomes irritated and angry with the isolation and his family. He begins to see apparitions. His son, Danny, has ESP, and meets the chef, played by Scatman Crothers, at the hotel who also has the ability, which he calls “shining”. As the days pass, Jack’s anger and hostility grows. The film received a cooler response at first, but over they years has garnered acceptance and praise. Reverend Lowe is more than meets the eye. In the small town of Tarker’s Mills, Maine, a werewolf is killing people. 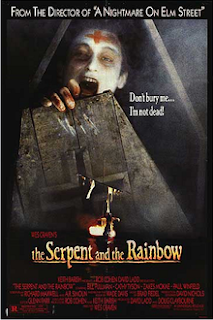 One boy, Marty, played by a young Corey Haim, a paraplegic confined to a wheelchair, his older sister, Jane, and their drunken Uncle Red, portrayed by Gary Busey, must face the werewolf and stop him from killing again. 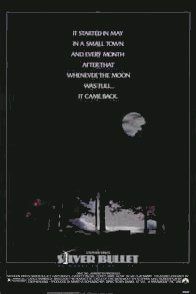 Released in 1985, directed by Dan Attias, produced by Dino De Laurentiis, and based on the Stephen King novella Cycle of the Werewolf, the movie performed poor at the theatres and saw mixed reviews. 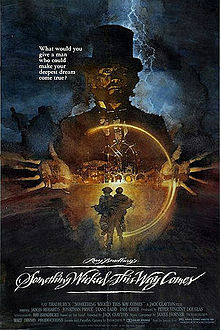 Walt Disney Studios brought Ray Bradbury’s novel Something Wicked This Way Comes to the screen in 1983. Jack Clayton directed the film, and Ray Bradbury provided the screenplay. A menacing carnival arrives in town, and two young friends, Will and Jim, decide to have a closer look. Mr. Dark (Jonathan Pryce) is the owner and operator of the carnival, and he’s on the lookout for anyone in town with an unfulfilled wish. Once he grants them, they become a part of the carnival forever. Will’s father, Charles Halloway (Jason Robards) becomes involved when the boys tell him what they have seen. The town must be saved from the evil influence of the carnival and Mr. Dark. 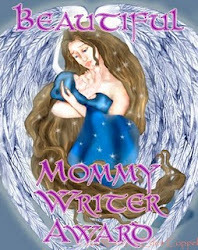 Walt Disney Studios desired to change their animation/family friendly image by acquiring the rights to the novel. Conflicts between Bradbury and Clayton caused delays, and the script was revised by John Mortimer (uncredited). In order to cut costs, Pryce, a relative unknown at the time, was hired to play the sinister Mr. Dark. Both Jonathan Pryce and Jason Robards gave a stellar performance, making the film one to be remembered. 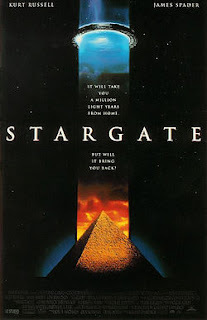 In 1994, Roland Emmerich directed Stargate, a film about a large device, the Stargate, which would allow people to travel through a wormhole into other dimensions where another Stargate would allow for an exit. Centered around Egyptology and aliens, Stargate was a hit with audiences, bringing in over $196 million worldwide. It was nominated for and won several awards, but critics gave the film mixed reviews. The screenplay was written by Dean Devlin and Roland Emmerich, and came from two separate stories from Devlin and Emmerich, which were combined to make the script. The Stargate itself was made by a team of 40 special effects crew, spanned 15 feet across and weighed 64,000 pounds, requiring the largest set to house it. 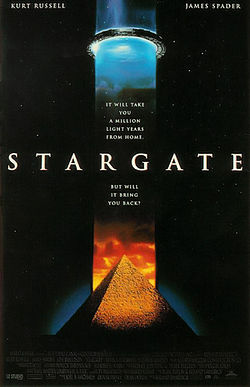 Stargate has gathered a large cult following, and in 1997, Stargate SG-1 became a sequel in the form of a television series. 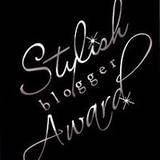 Wow, some excellent selections for S! I was younger when Salem's Lot came out and it scared the crap out of me. Haven't watched Serpent and the Rainbow in years. No man can watch that film without cringing. And Session 9 was the creepiest non-horror/supernatural horror film I've ever seen. With Stargate, I admit I think that SG1 and Atlantis the series were both far better. Hey Alex! I'm glad you enjoyed this post. It was a lot of work, but so worth it. I forever see Barlow's creepy face with his mouth open, teeth dripping. 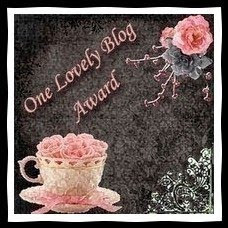 *shudder* And yes, umm, I can totally agree on the cringe-worthy SATR. Ouch! Stargate is like a comfort food to me. 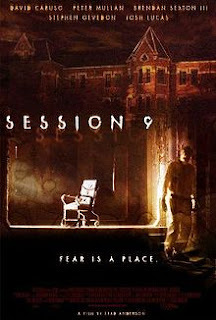 But Session 9, that one is amazing. A personal favorite of mine. It's always good to see you! Thanks for popping in! I've seen all of your "S" movies! Something Wicked This Way Comes is one of my favorite. Salem's Lot ranks as well.